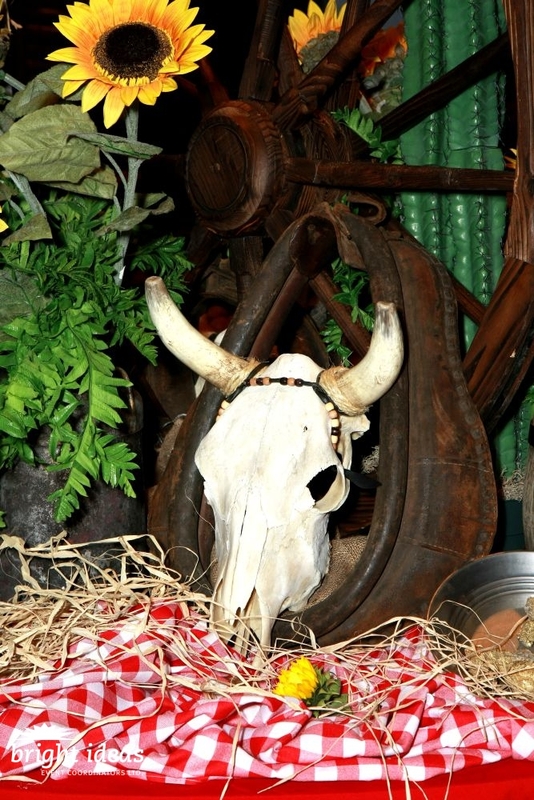 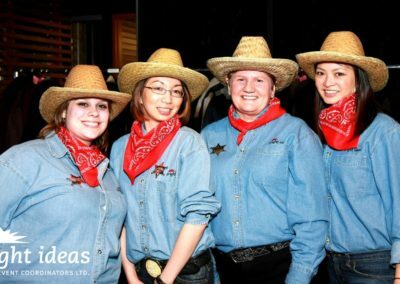 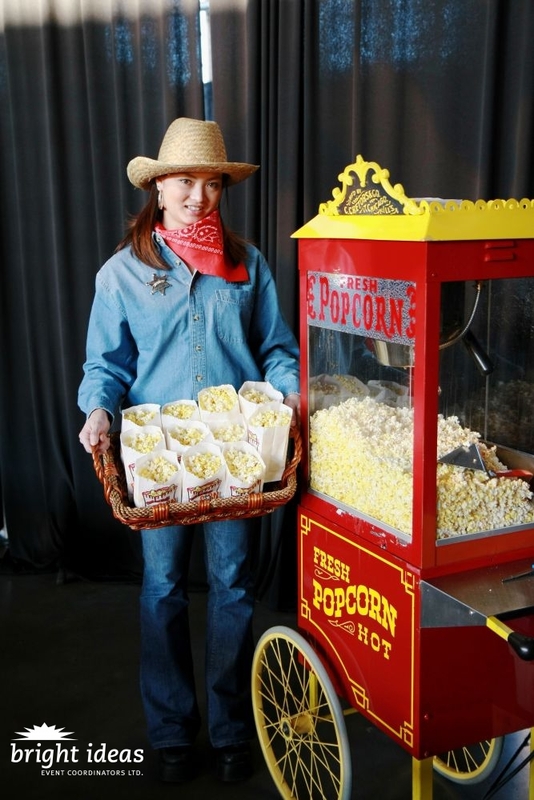 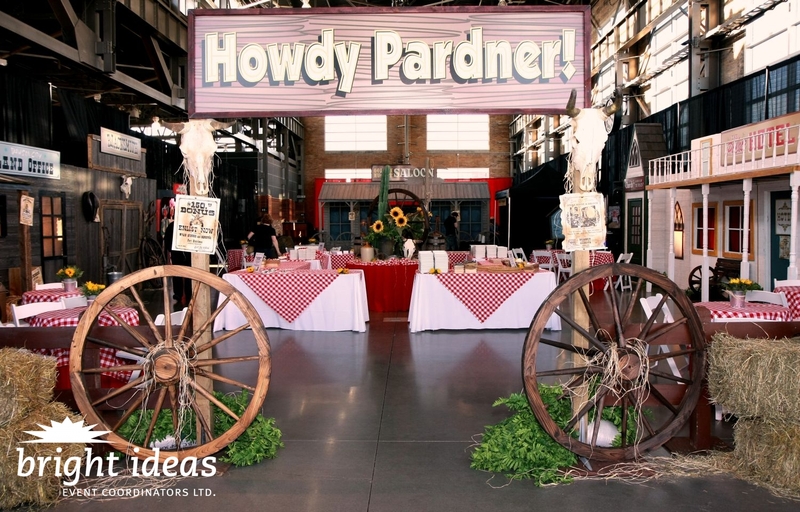 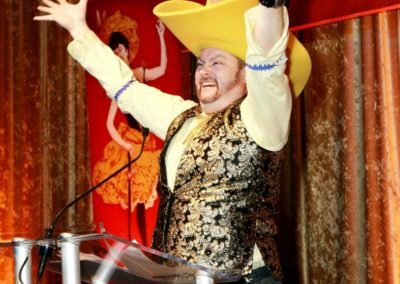 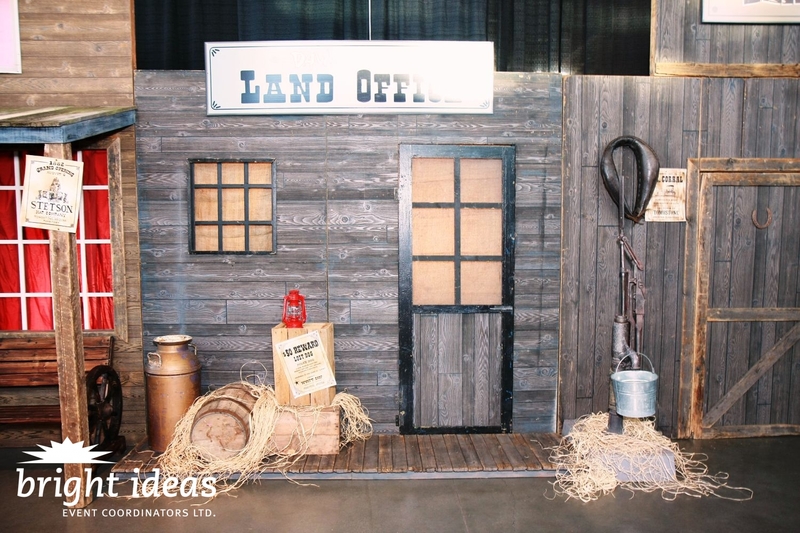 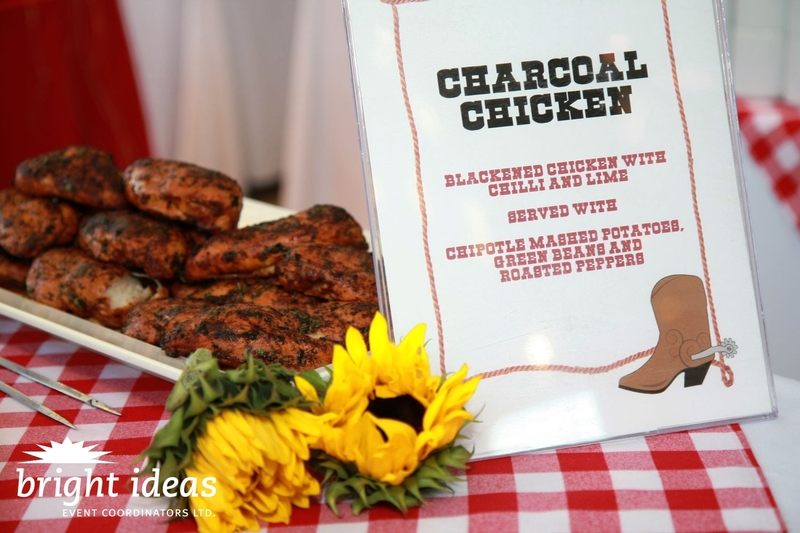 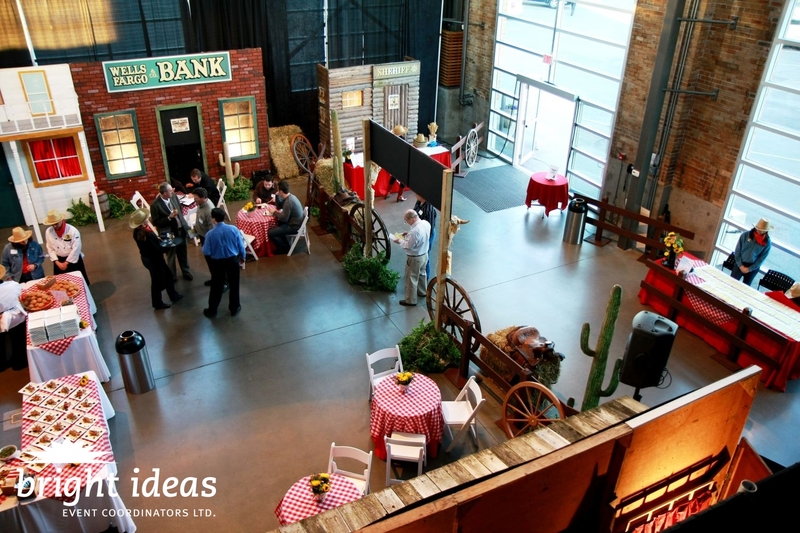 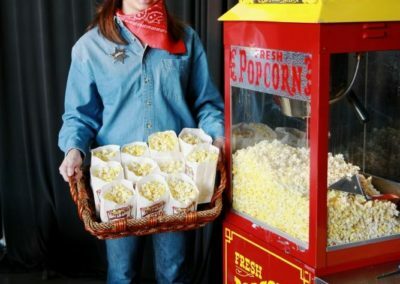 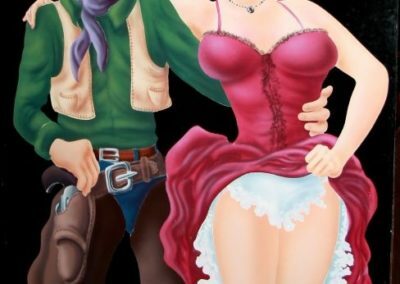 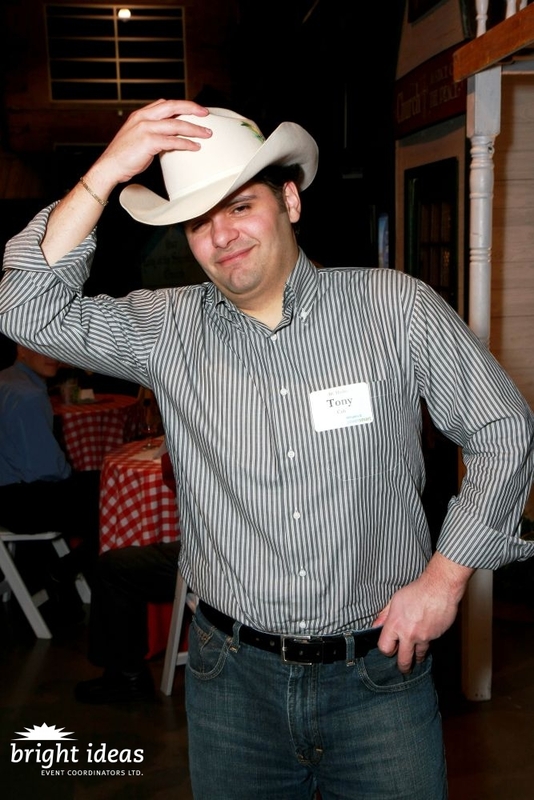 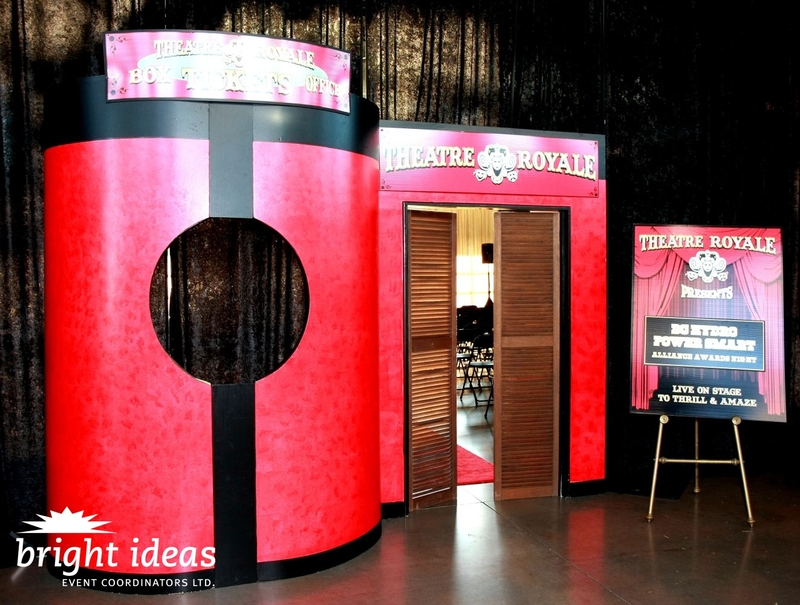 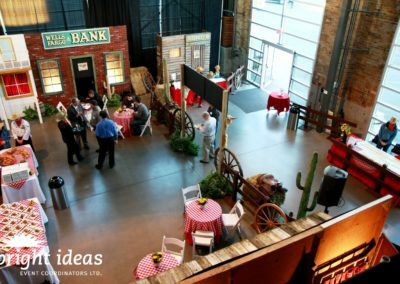 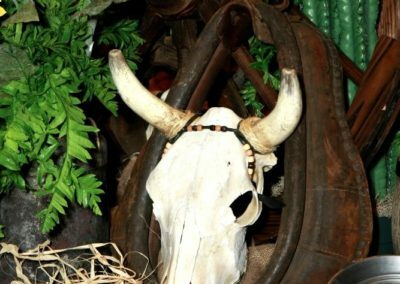 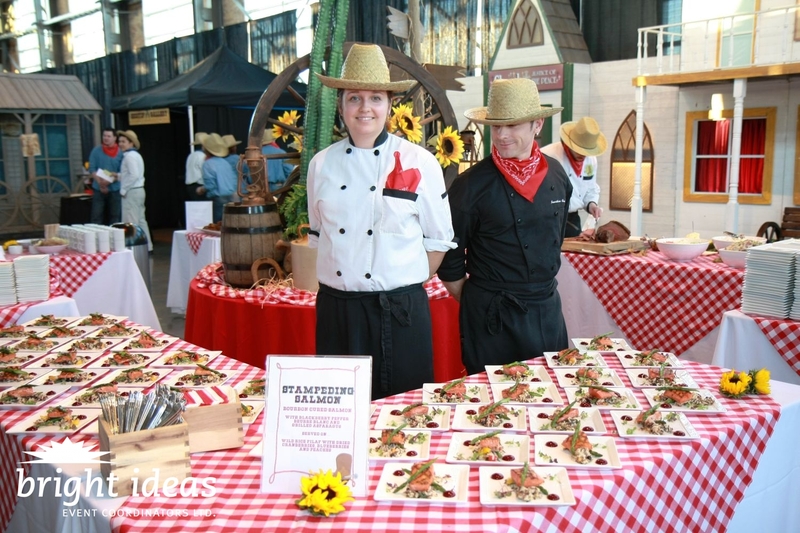 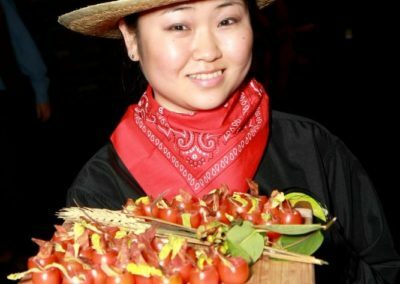 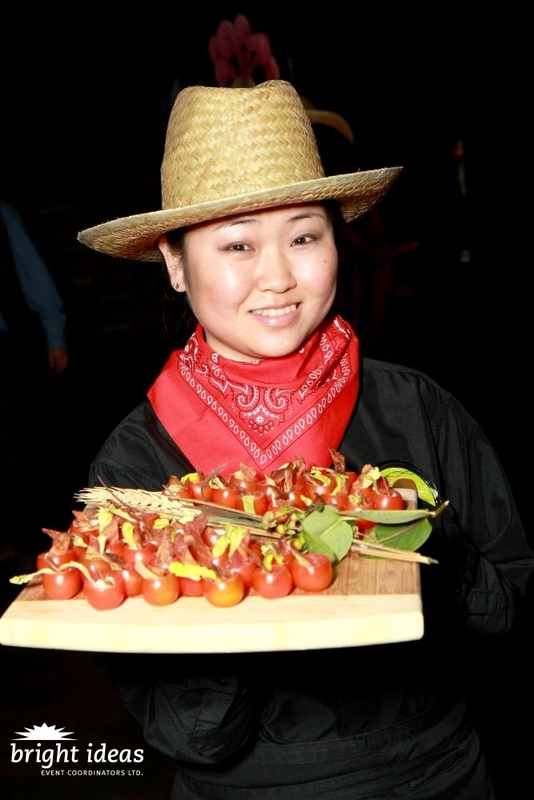 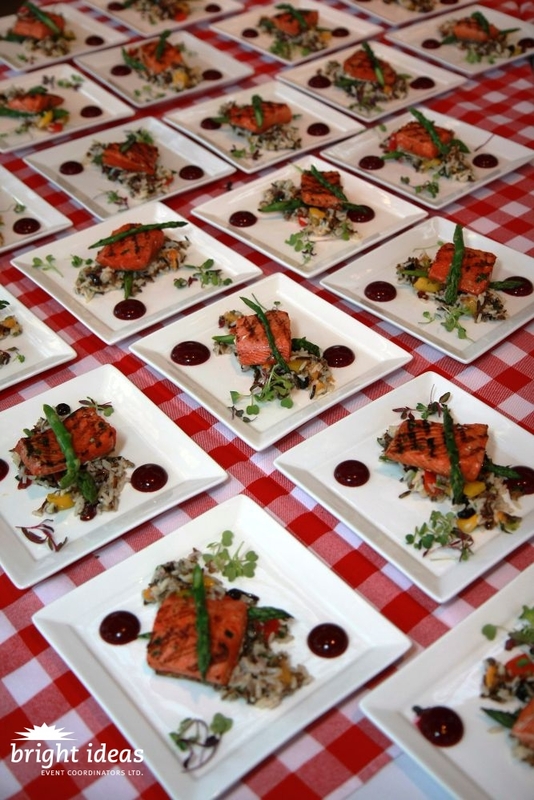 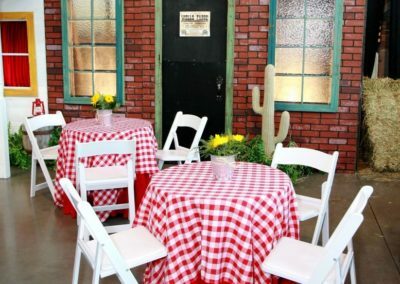 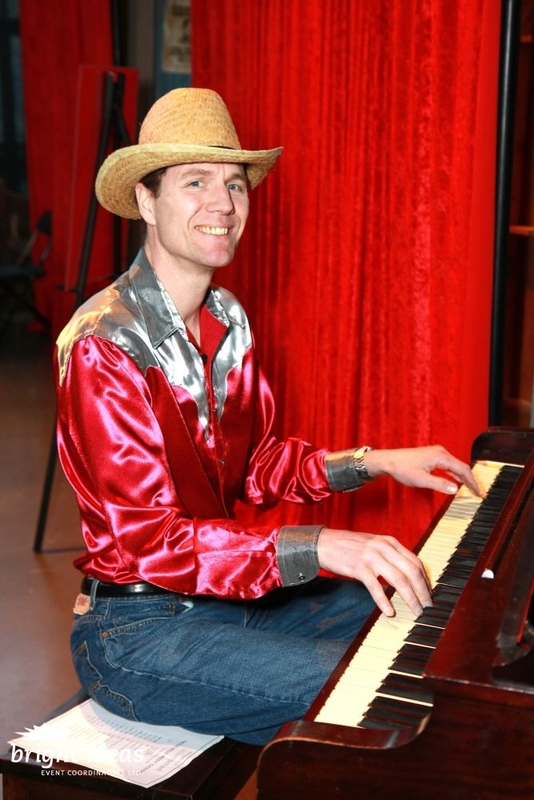 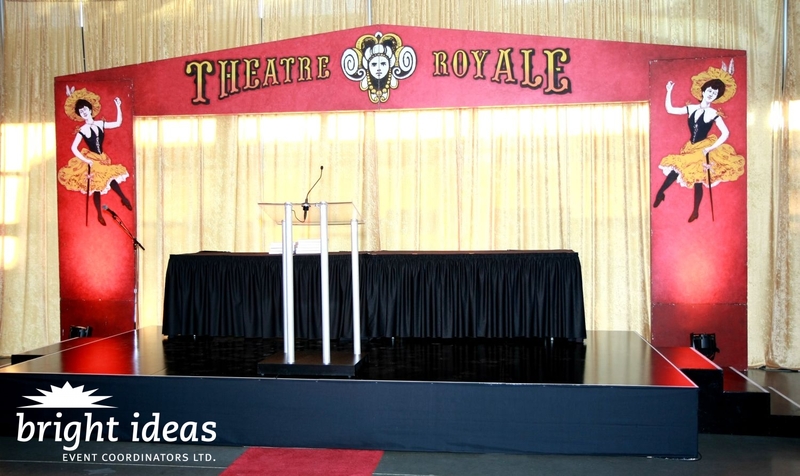 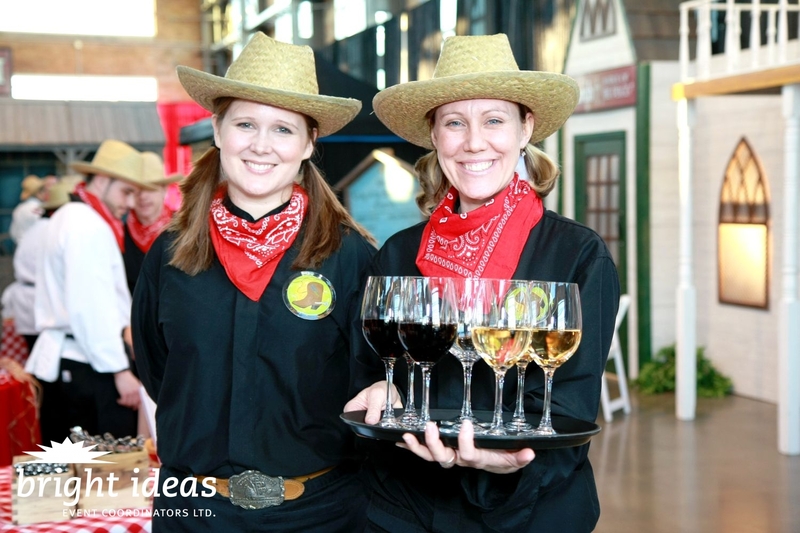 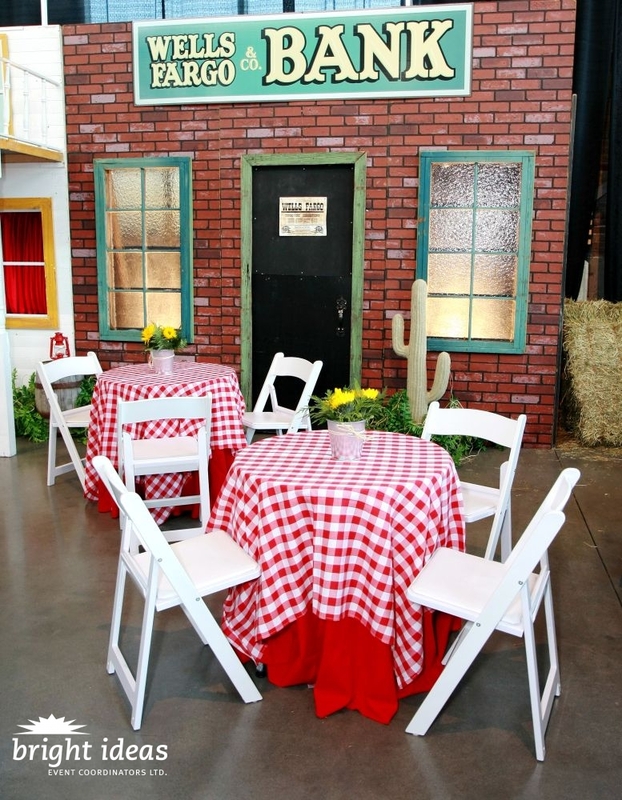 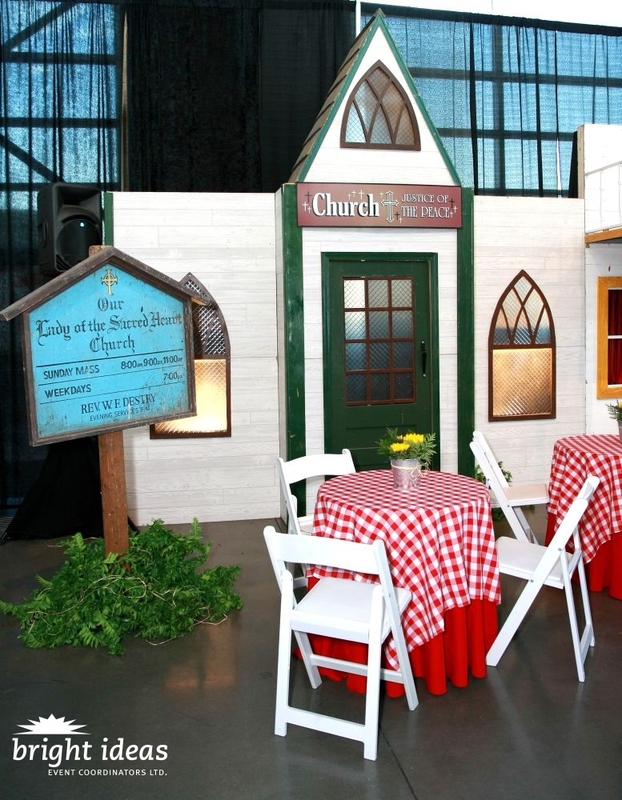 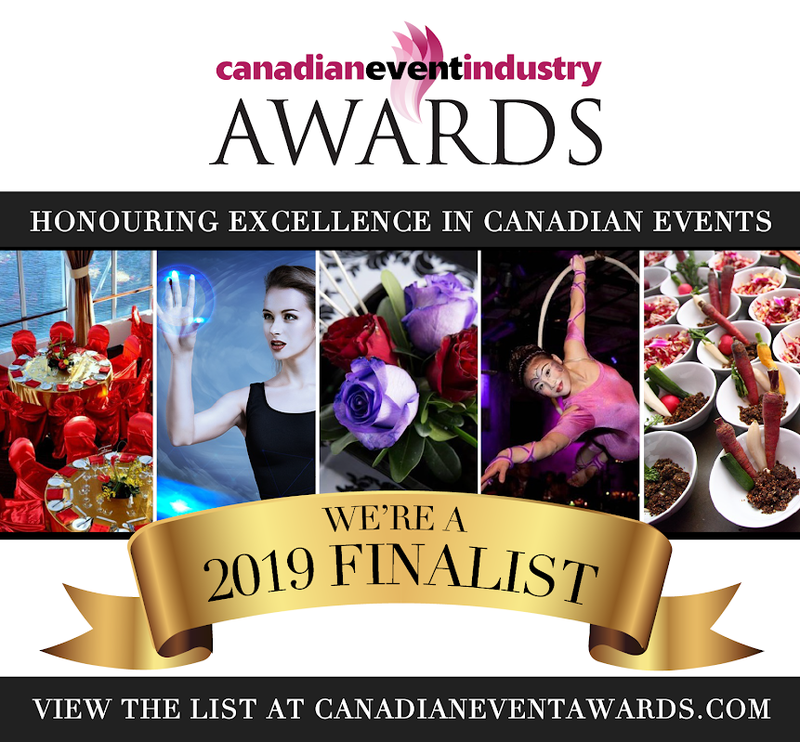 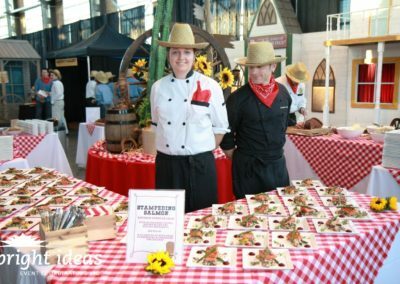 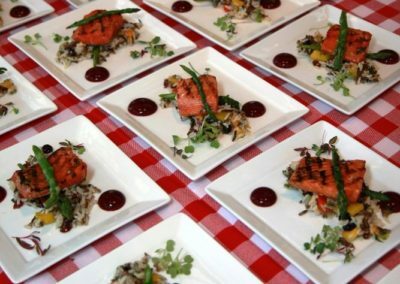 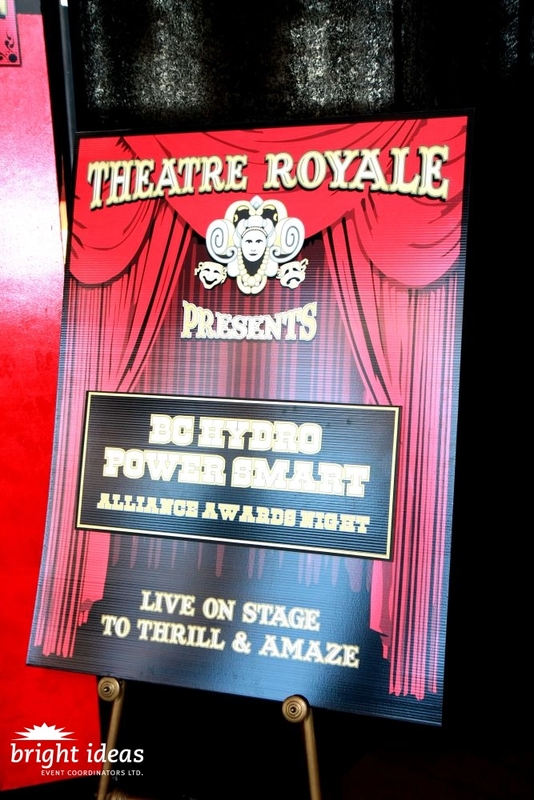 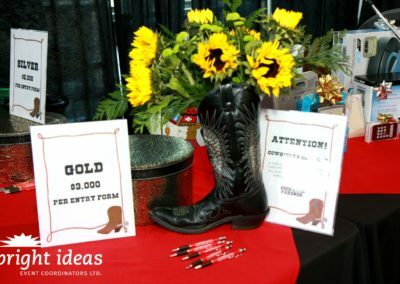 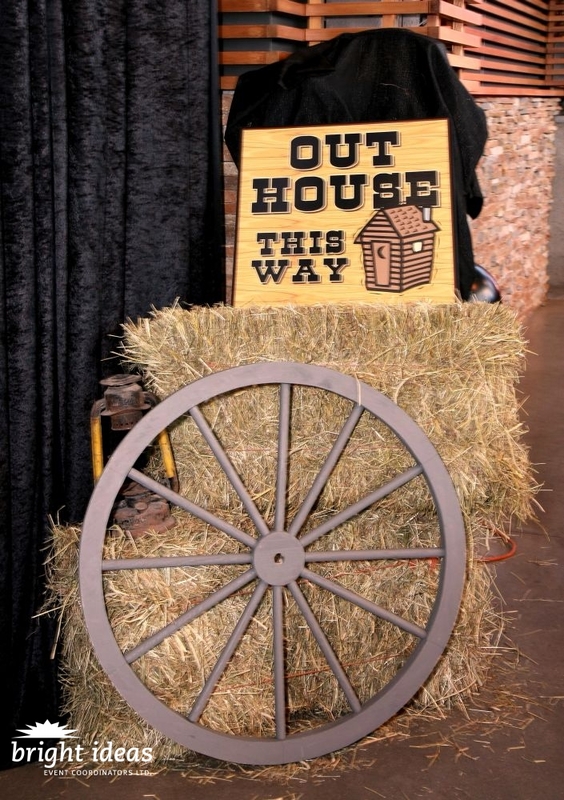 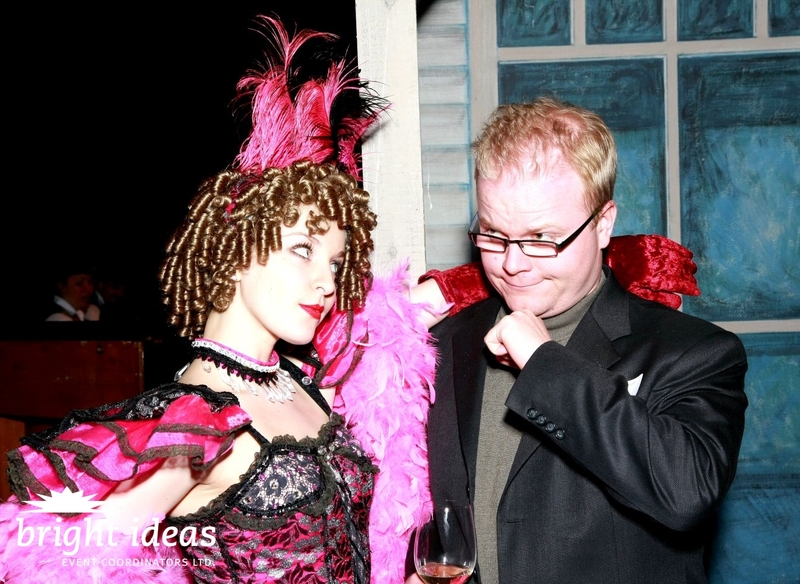 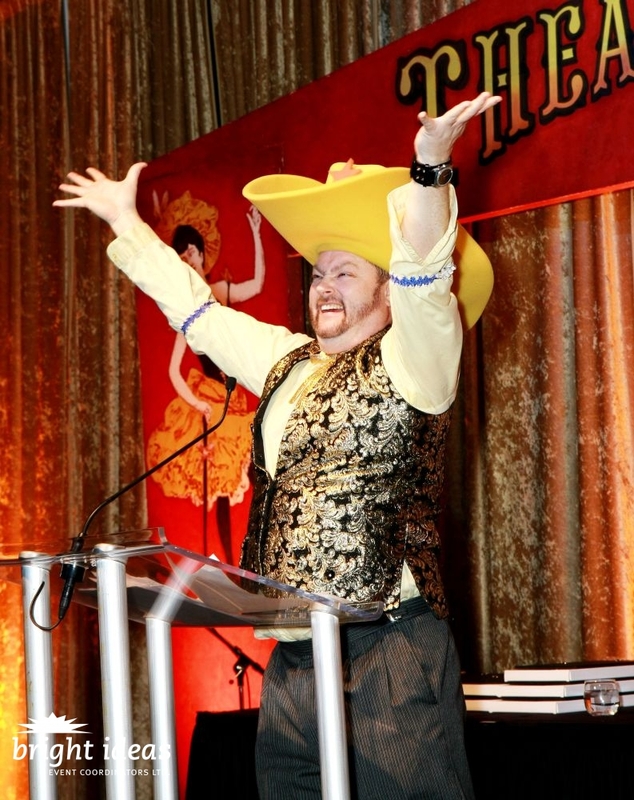 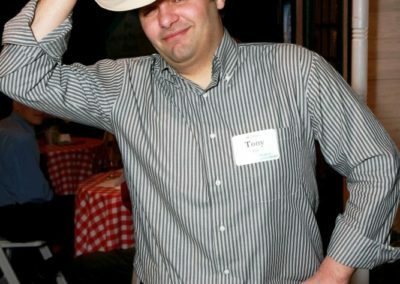 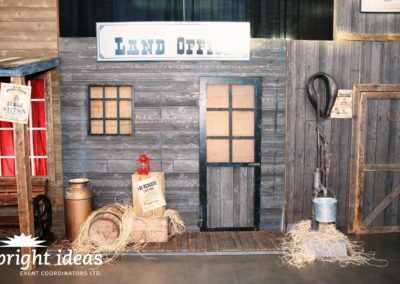 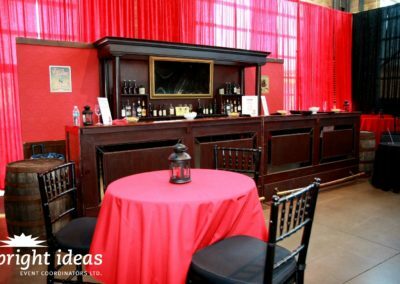 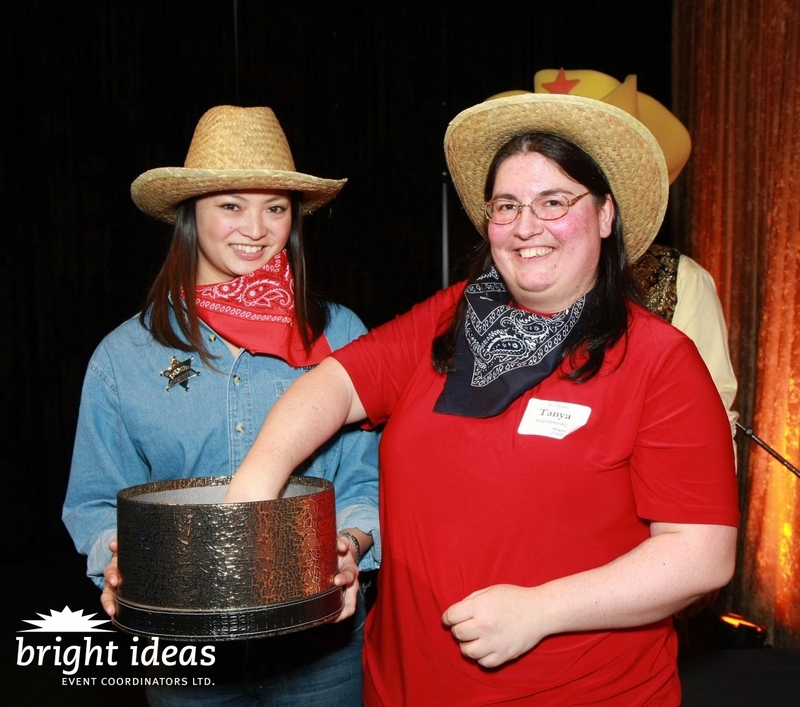 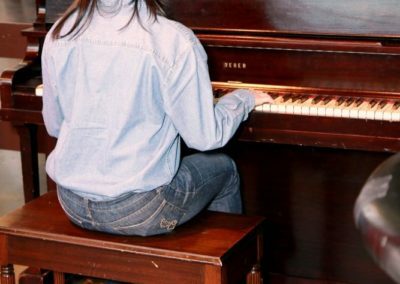 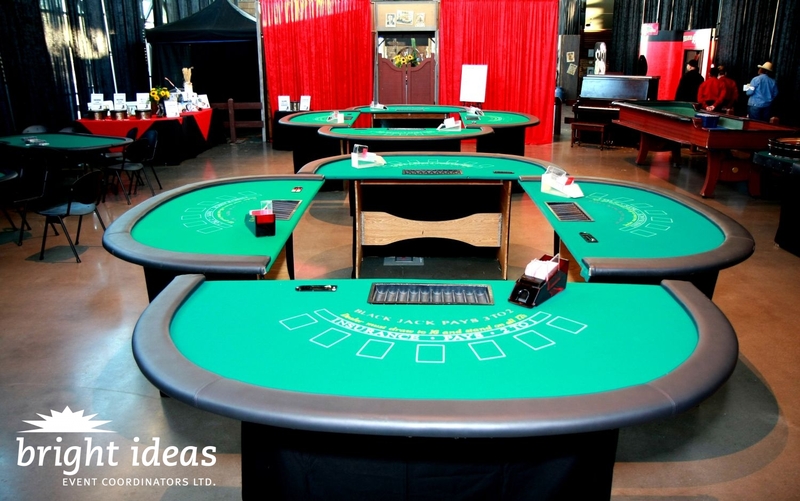 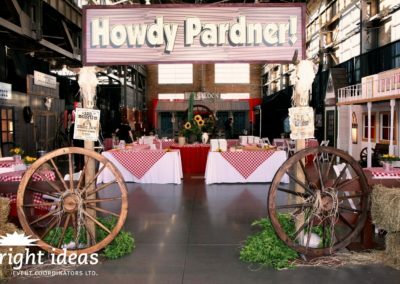 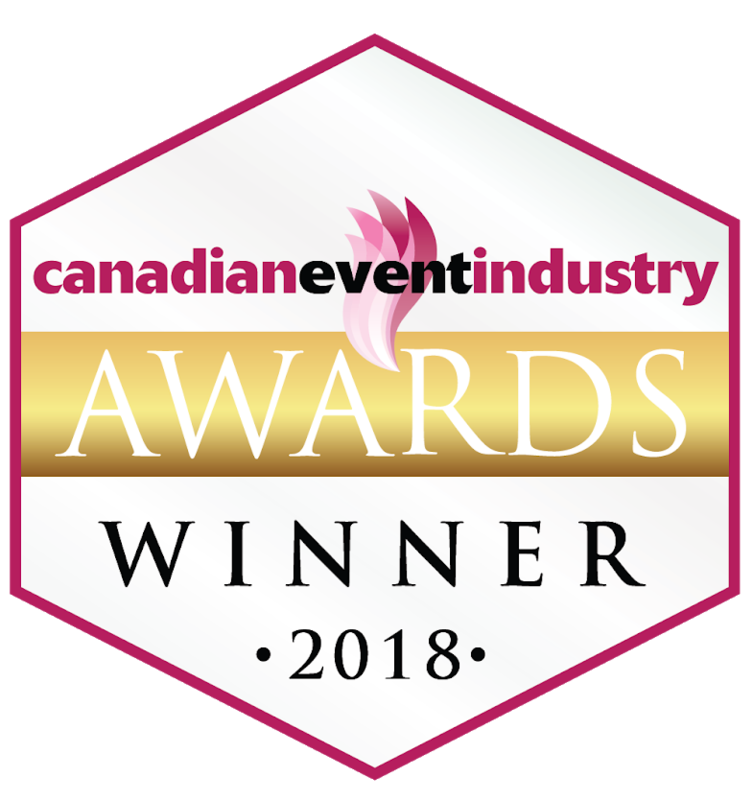 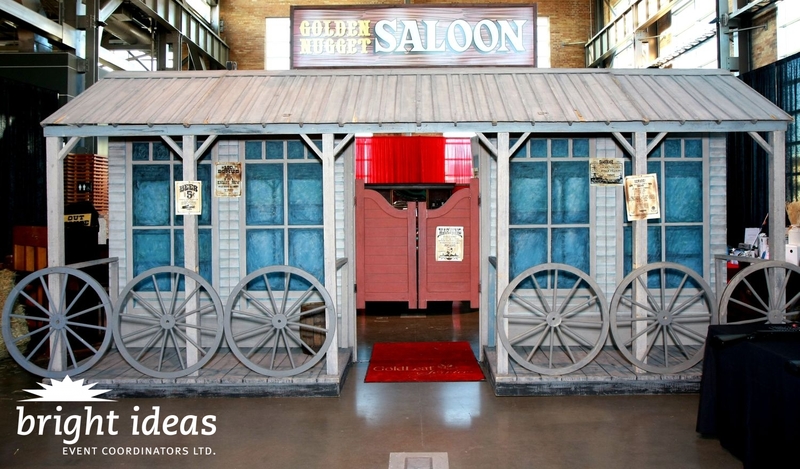 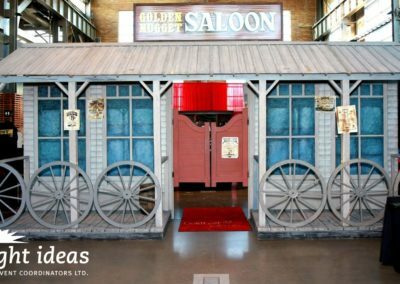 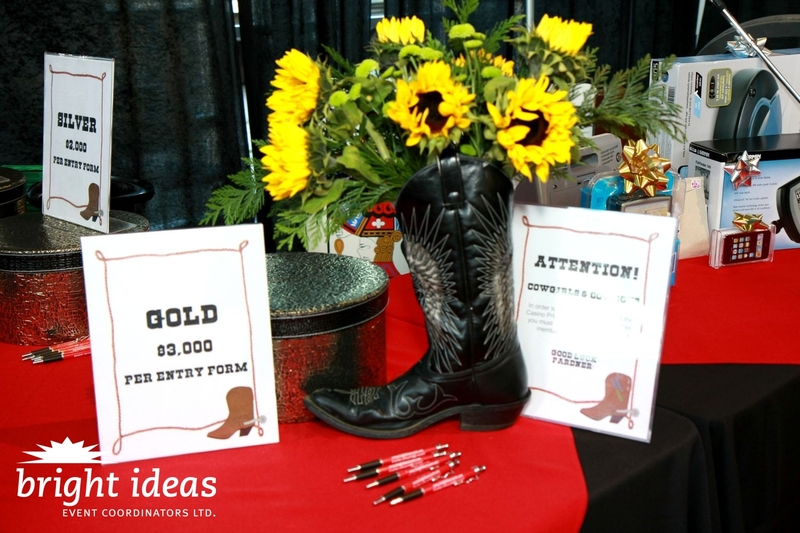 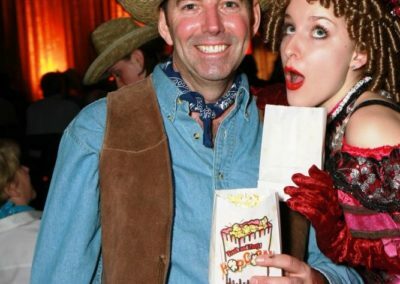 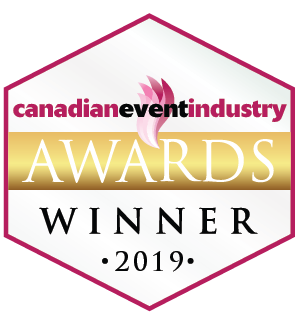 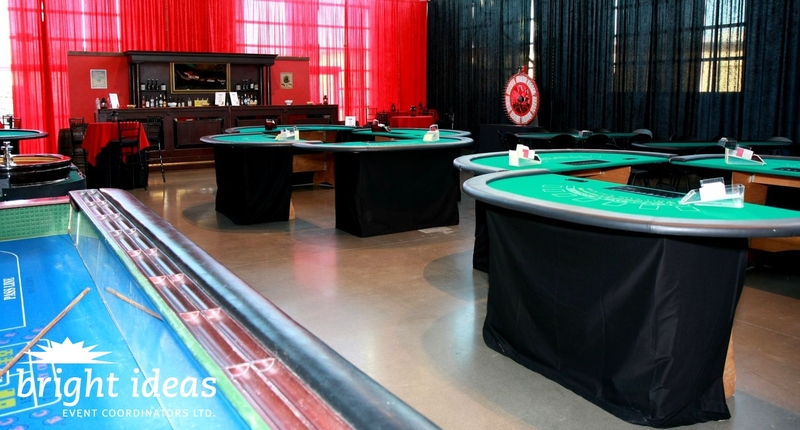 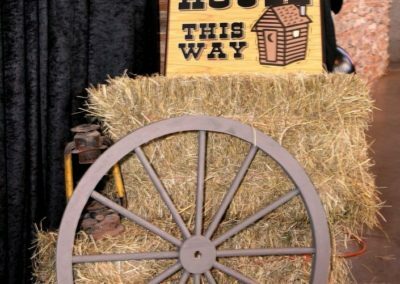 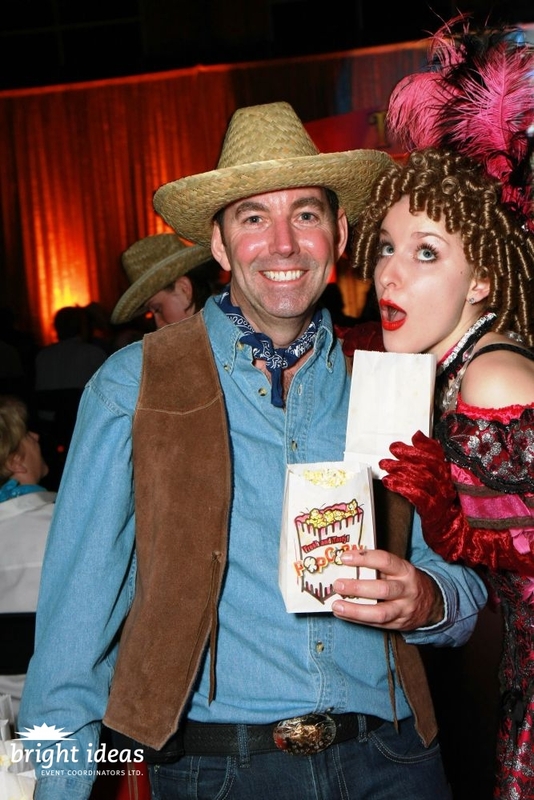 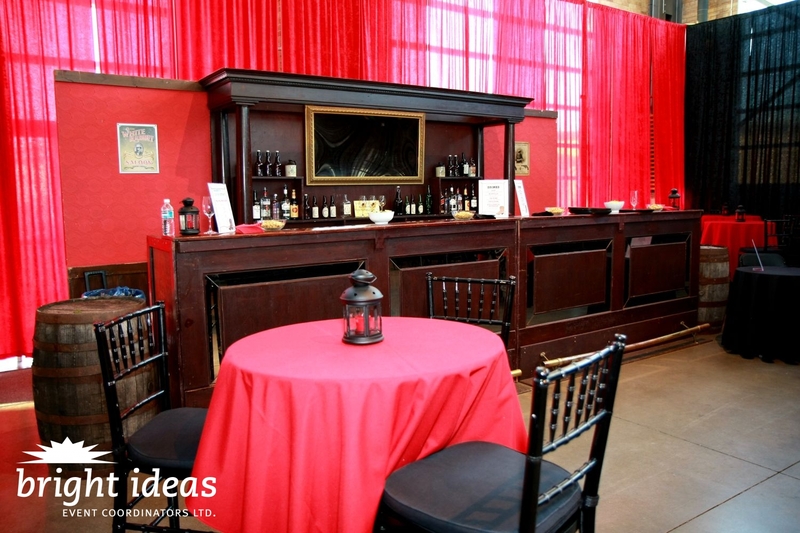 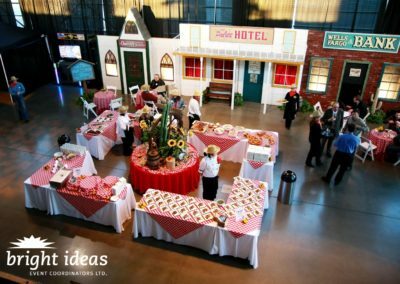 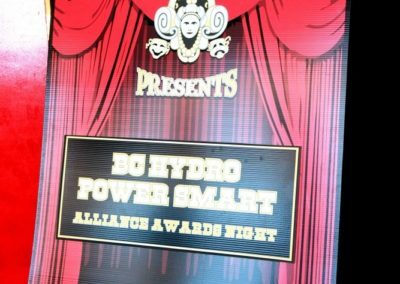 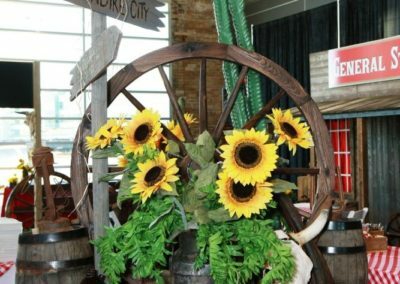 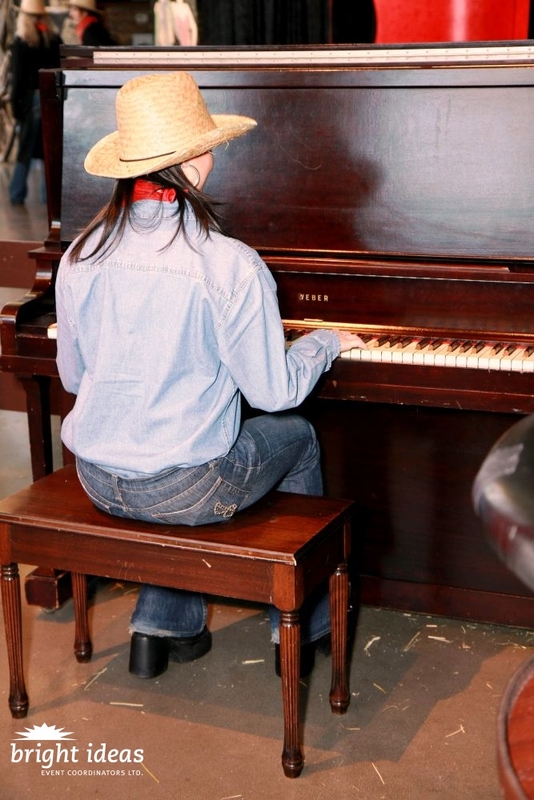 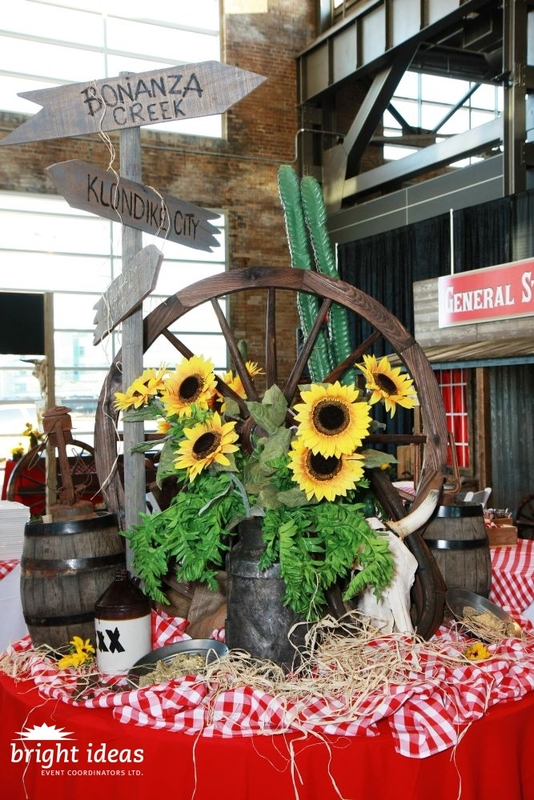 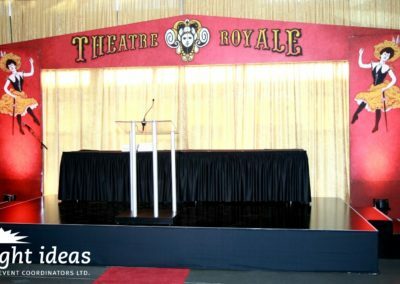 Western themes are always a good fit for events in British Columbia. 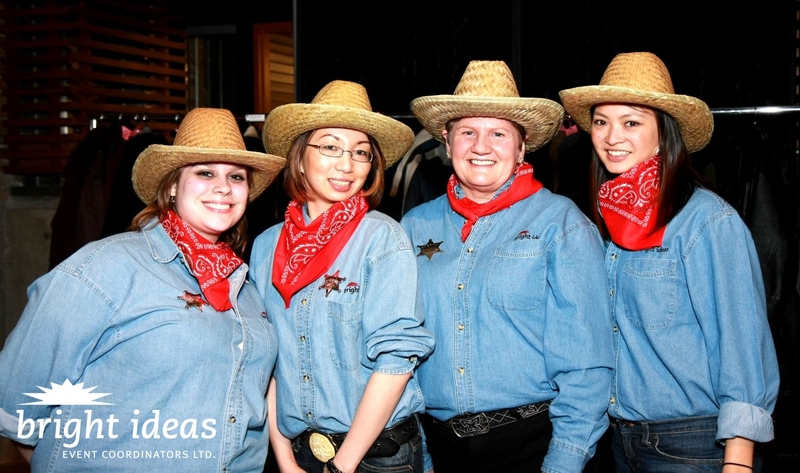 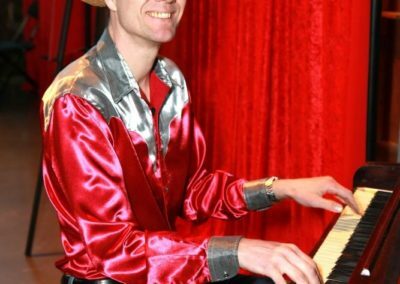 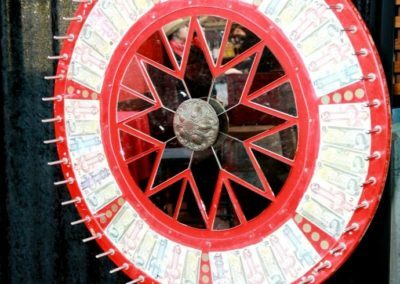 It’s a chance to celebrate a bit of heritage, enjoy hearty local dishes, and wear a cowboy hat! 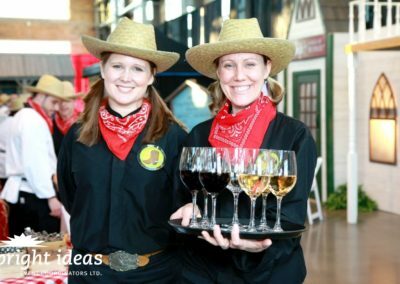 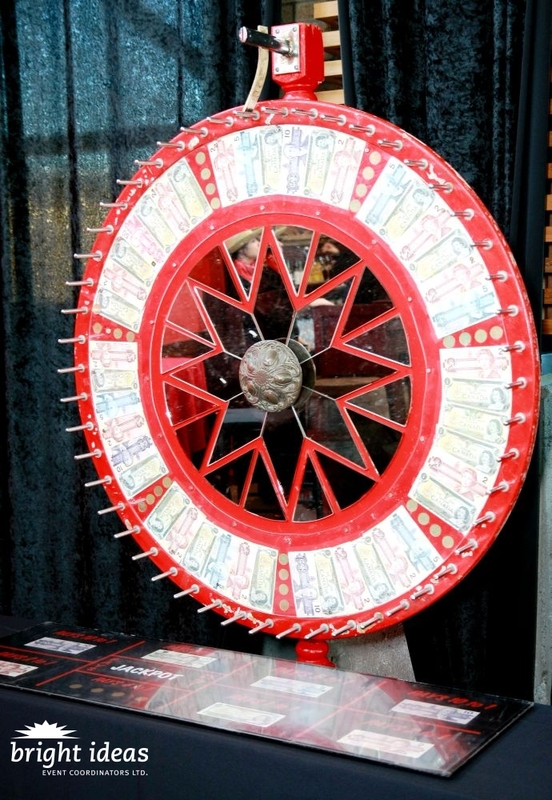 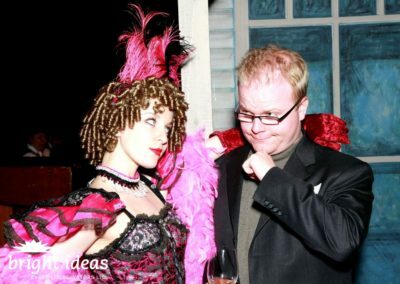 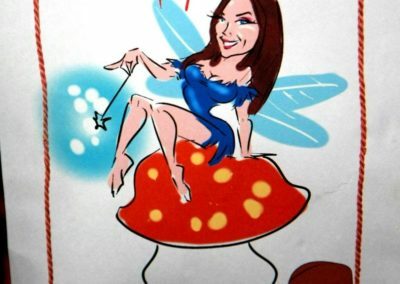 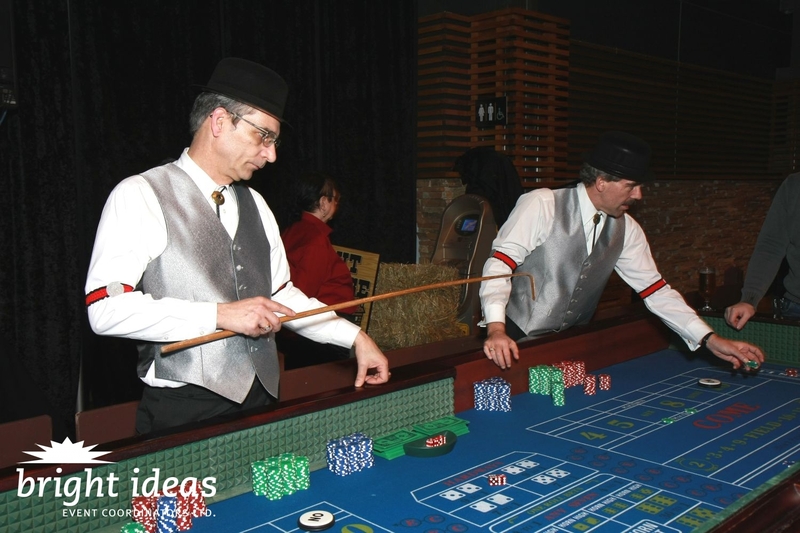 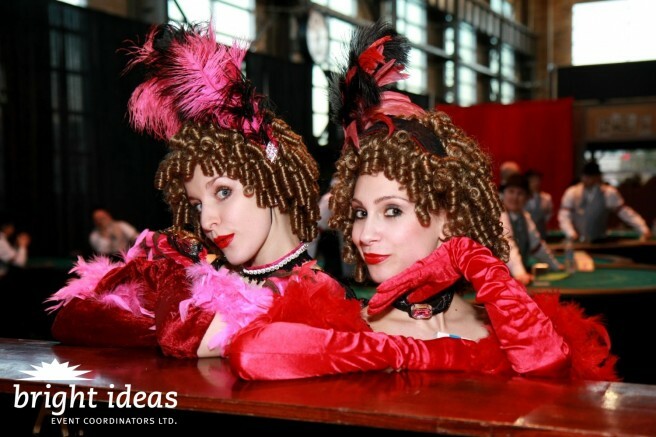 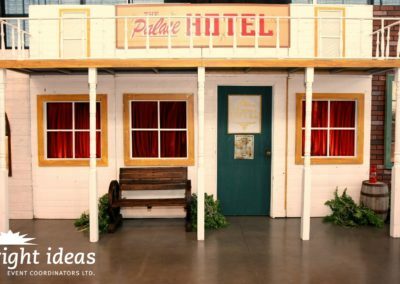 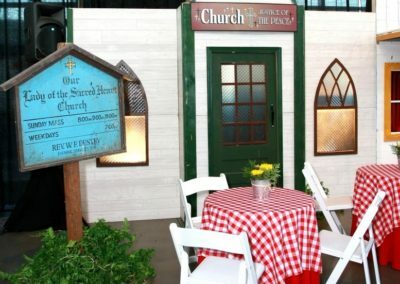 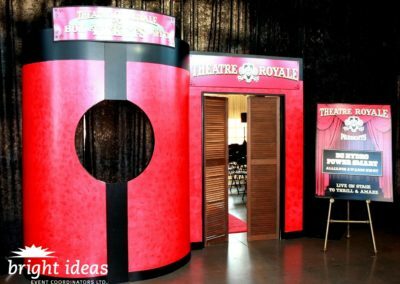 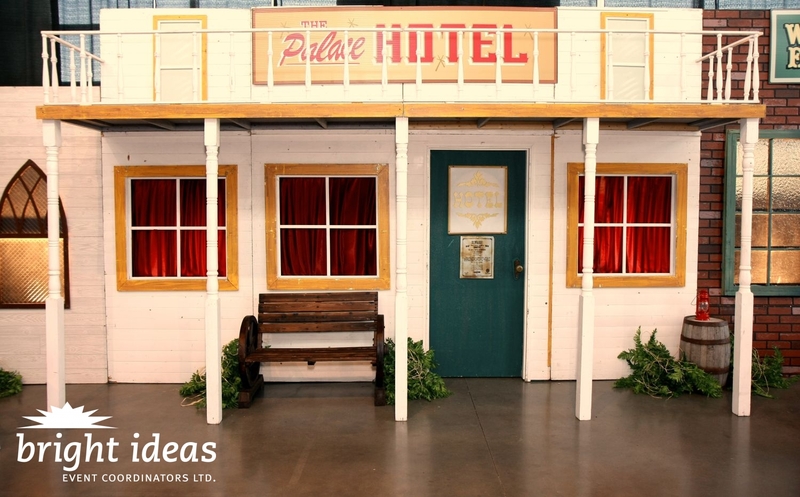 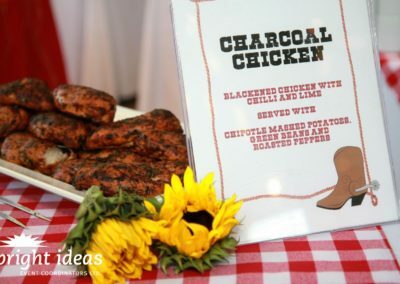 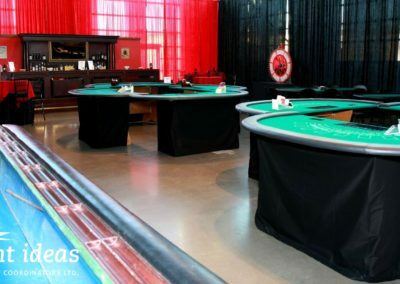 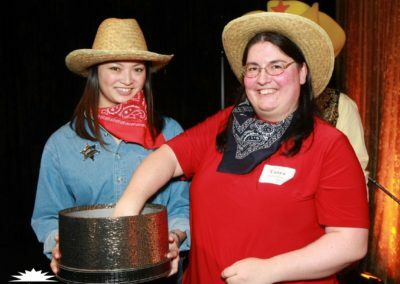 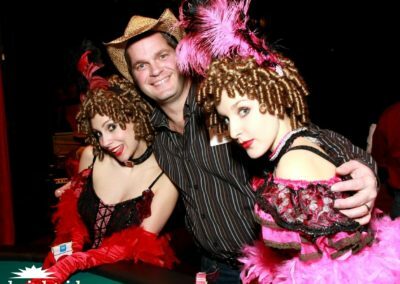 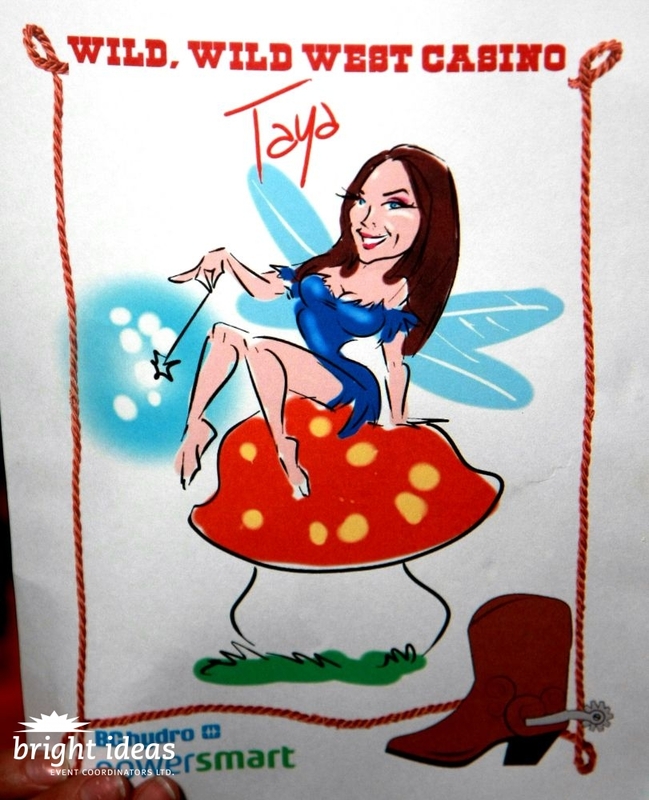 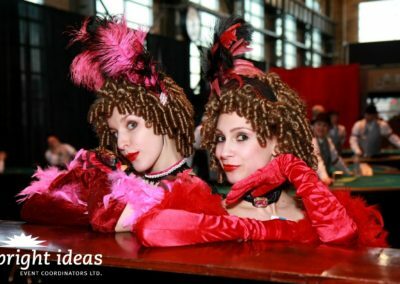 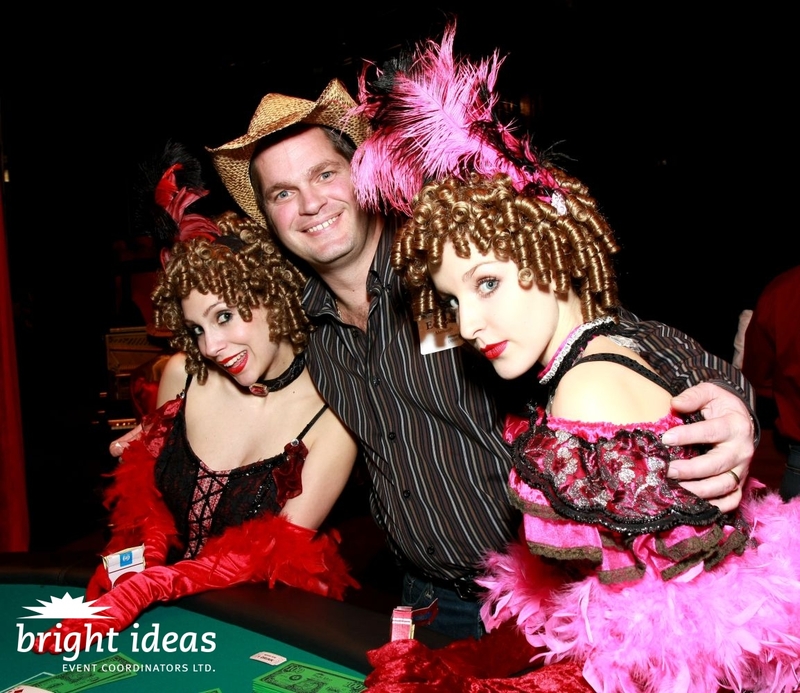 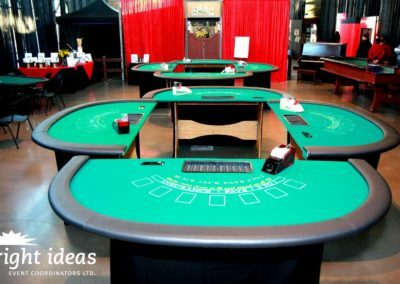 This event featured Klondike-era entertainment with dancing girls and casino games, a wide variety of foods, from dainty finger food, to finger licking good BBQ dishes, all surrounded by décor to recreate an authentic looking Western town complete with storefronts, boardwalks, and hay bales.